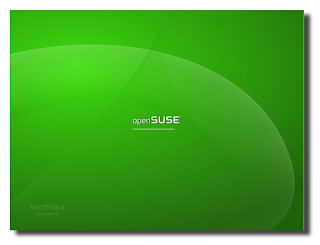 Installing openSUSE 11.0 - From GNOME or KDE Live CD! 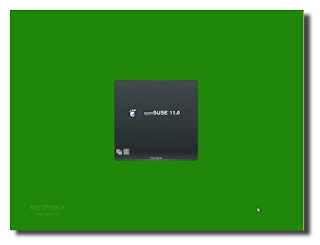 The final version of openSUSE Linux 11.0 was released a couple of hours ago, after approximately 7 months of hard work. 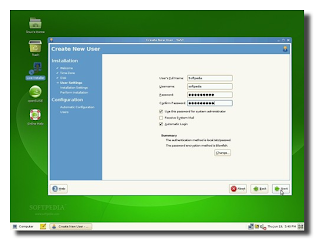 It brings lots of new features for end users, developers and system administrators. 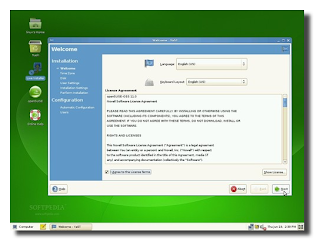 Among the new features, we can find a redesigned and professional installer, a live installer, new and glamorous artwork, PackageKit software manager, Microsoft Office file compatibility with the latest OpenOffice.org office productivity suite, and enhanced multimedia support. What more could an ex-Windows and future Linux user want? 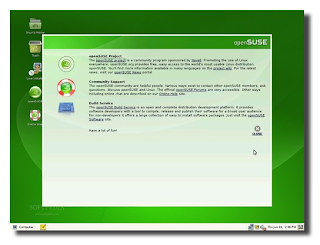 Therefore, if you have decided to install openSUSE 11.0 on your computer, right below is a full tutorial, complete with screenshots. 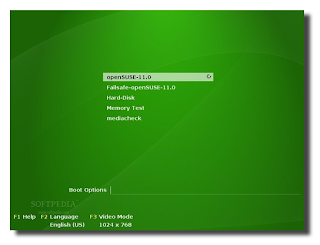 First of all, you will need to download the openSUSE 11.0 CD or DVD right now from here. We recommend you download either of the GNOME or KDE Live CD editions, as they are smaller in size (about 700 MB compared to the 4.3 GB DVD edition), and you can also test it before you install it. 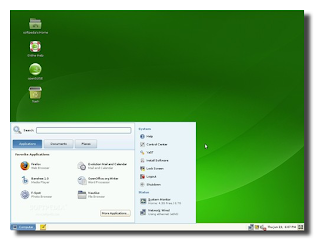 Burn the CD with your favorite CD/DVD burning application and insert/leave it in the CD/DVD unit of the computer on which you want to install openSUSE. 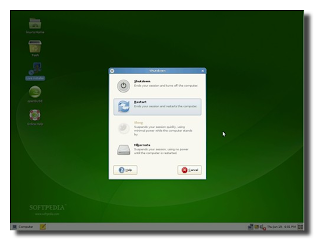 For this installation, we've used the 32bit GNOME Live CD, but the KDE4 Live CD installation is absolutely the same! Create the default system user. 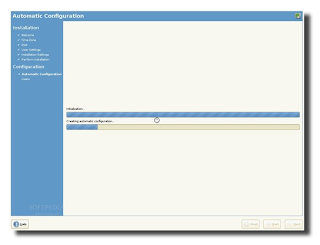 Here, you'll find an option to enable automatic login with this user every time the computer starts and to use the password for system administrator, if you so wish. That's it! Congratulations! You'll be automatically logged in and we really hope that you will find openSUSE 11.0 a great, useful and wonderful Linux distribution!